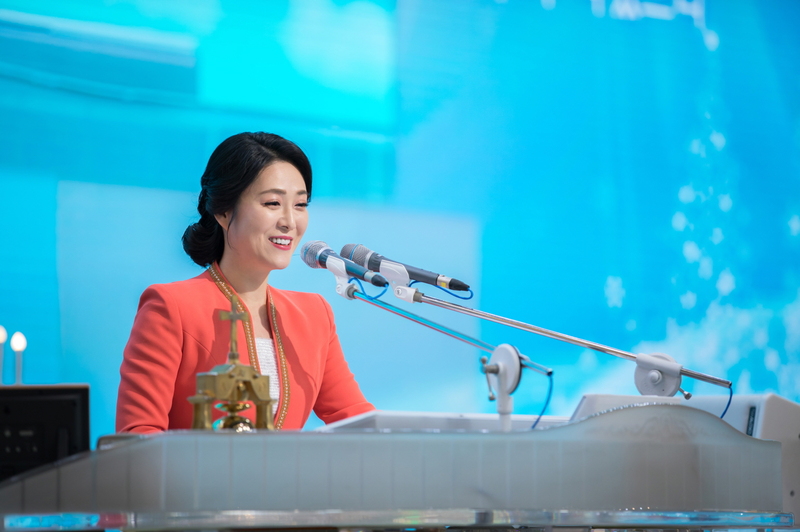 Manmin Central Church, of the United Holiness Church of Jesus Christ denomination, holds a Special Healing Meeting in the 2nd part of the Friday all-night service, beginning 11 PM on January 25, which will be led by Pastor Soojin Lee, the chairperson of the church’s Pastors’ Association. Acts 19:11-12 tells us when handkerchiefs that had touched Paul’s body were taken to the sick, evil spirits left and diseases were healed. In the same way, great and amazing works are taking place all over the world through the handkerchiefs on which the Senior Pastor Rev. Jaerock Lee prayed. There are ceaseless testimonies of divine healing of various diseases and of receiving solutions to life’s problems by the prayers done with the handkerchiefs. 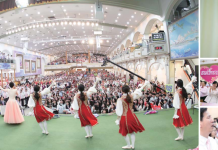 The speaker of this event, Pastor Soojin Lee, had led special ‘handkerchief healing crusades’ in various countries including Israel, Peru, and Moldova, confirming the Word of God by the following signs and wonders. Those who have health problems should register at the New Comers’ Room of the church from 8 PM. The affiliated Manmin Prayer Center, led by Mrs. Boknim Lee, is also holding meetings for the sick for 2 weeks from January 14, to prepare the sick people for the Special Healing Meeting. These Special Healing Meetings will be held last Fridays of every month.